Final Harvest is in the recording studio in the early stages of recording their newest project. 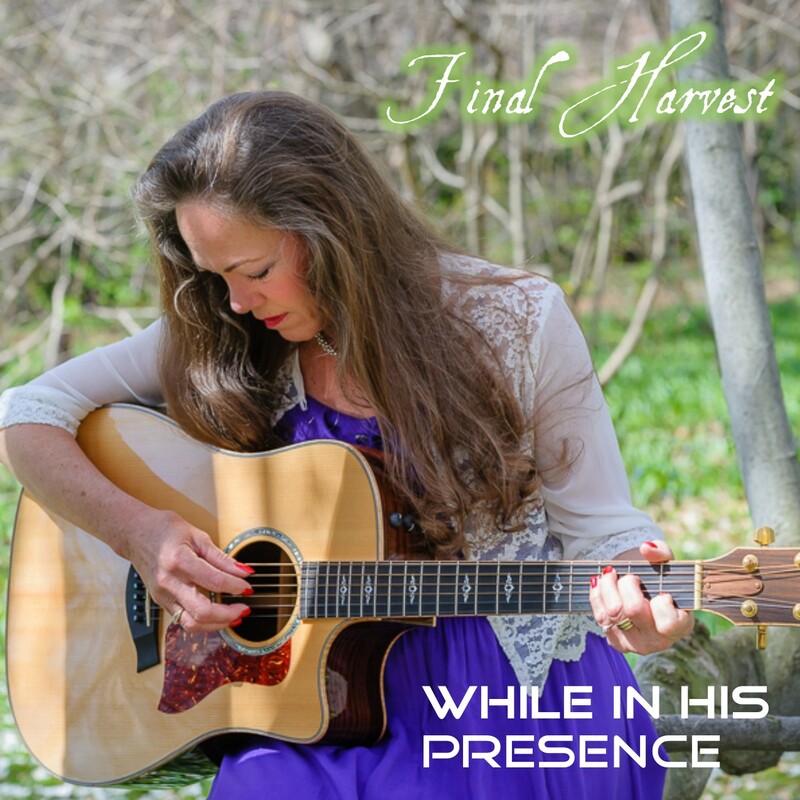 The project is titled “While In His Presence” and it is an acoustic project featuring original songs as written by Pamela Warren performed with a guitar and voices. Be looking for the new project sometime in 2018. There are currently not any While In His Presence available.